If abdominal pain is impacting your quality of life, you don’t have to suffer. 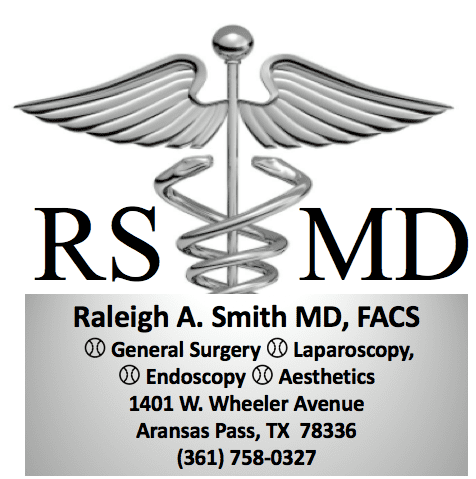 Raleigh A. Smith, MD, FACS, will find the root cause of your pain and design a customized plan to treat it at his self-titled practice in Aransas Pass, Texas. To learn more about treatments for abdominal pain, call or book an appointment online today. Most people suffer from abdominal pain from time to time. Abdominal pain can be caused by something as simple a virus, or it can indicate a serious medical condition requiring immediate attention. 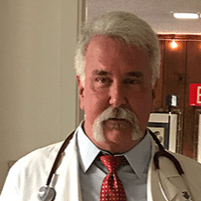 It can be difficult to know when to wait out abdominal pain and when to schedule an appointment with Dr. Smith, but when in doubt, call his office. To determine the cause of your abdominal pain, Dr. Smith will go over your symptoms and medical history with you. He will conduct a thorough physical exam and may order tests — such as blood tests or imaging tests — to make a final diagnosis. What is the treatment for abdominal pain? No matter your situation, Dr. Smith will go after the root cause of your abdominal pain and get you on the road to recovery. If you want to put your abdominal pain behind you, call Dr. Smith or book an appointment online today.